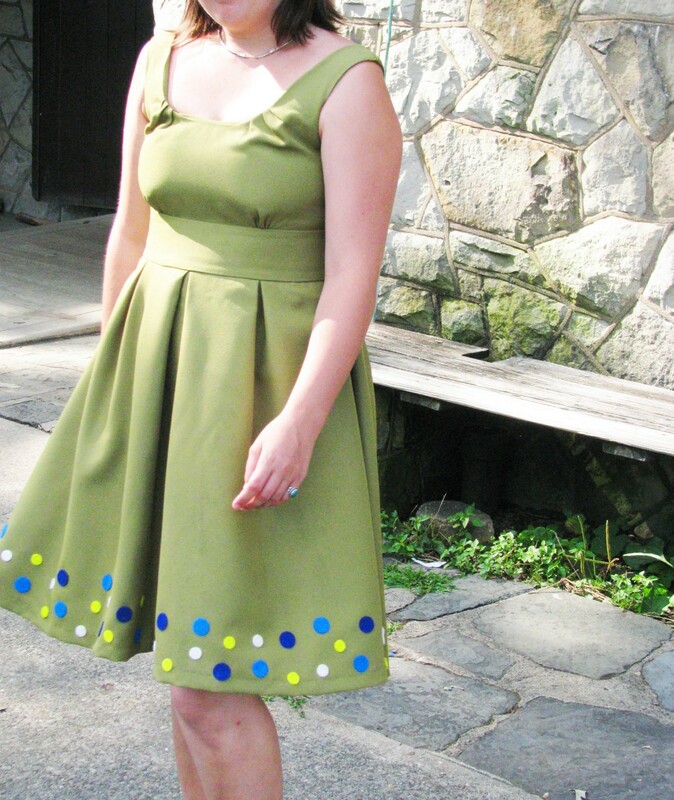 Here are a couple versions of one of the favorite dresses that we have made. It is pure 1950’s but with a few touches that make for a more flattering look that doesn’t require that you wear retro undergarments as well! 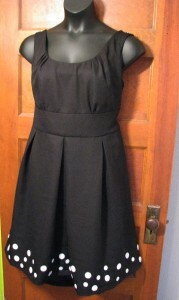 The dress is cut with an Empire waist and a full pleated skirt. The second dress (in black and white) is made from wool crepe. The wool is also quite light weight and great for all seasons. The crepe is made from crimped wool fibers that give the fabric a pebbly matte texture. On both dresses, the polka dots are made from wool and acrylic felt. 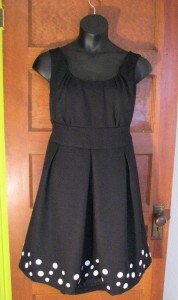 These are only one example of the dresses that we can make. Use your imagination to design the ultimate bridesmaid’s or party dress and we will make it for you. 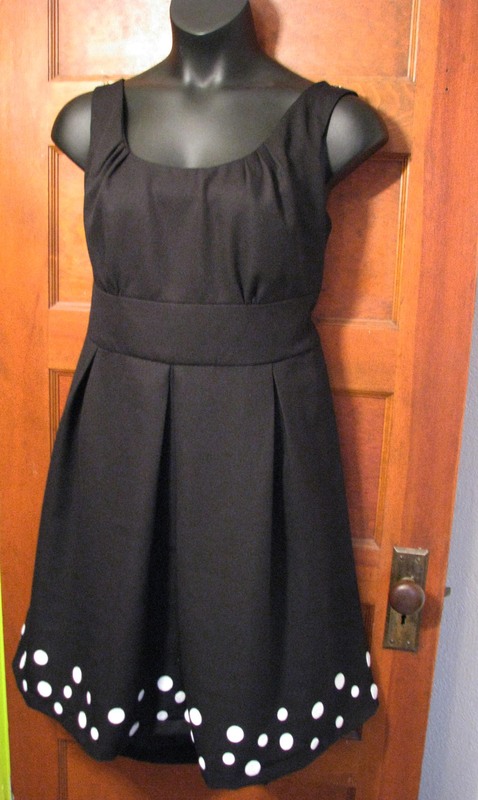 Custom made dresses like this start at around $265. 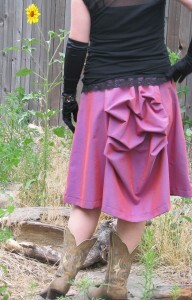 We are a full service couture studio located in Denver, Colorado and can hand make anything that you can dream up. For non-local customers, we have a highly developed muslin fitting process that produces the best fit around. Contact Lianna K. (superhero@vigilantelabs.com) to get started working on a custom project. We would love to send you some sketches and swatches! We love Victorian styles. But let’s face it, most of them are just not practical. Could you wear a gown with a bustle to your work, or out to a bar, to a wedding as a guest, or out dancing? Not readily. 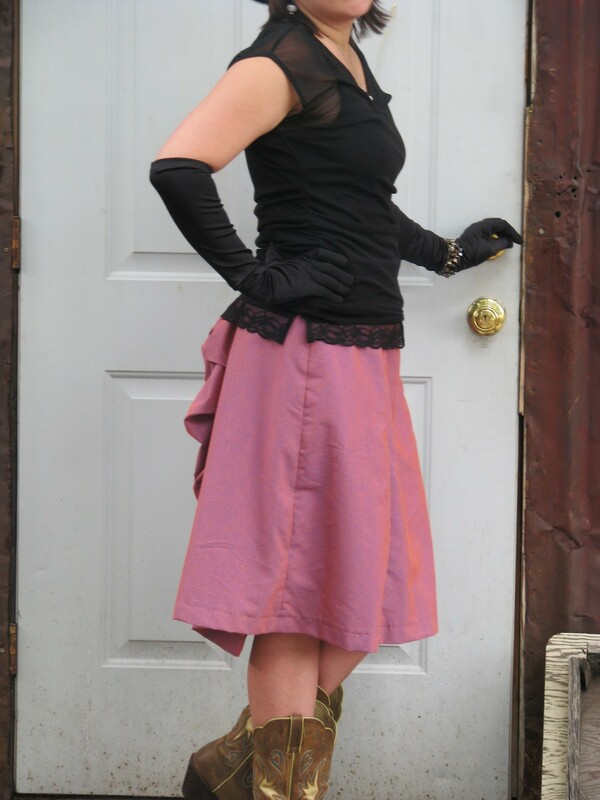 So how can you bring a little bit of steampunk into your life without suddenly bringing too much discomfort? Something like this skirt is perfect. 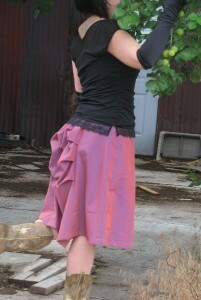 It is the everyday bustle skirt. No crinoline, no hoops. Just an attractive bustle on a durable and simple skirt. The fabric for the one shown is an iridescent cotton blend that is somewhat wrinkle resistant and washable. But since we have a menswear store as well, consider having it made in a black wool suiting, or even in pinstripes. The price is only $96 for most fabrics and in any size. We can also make a matching vest or peplum jacket as well. 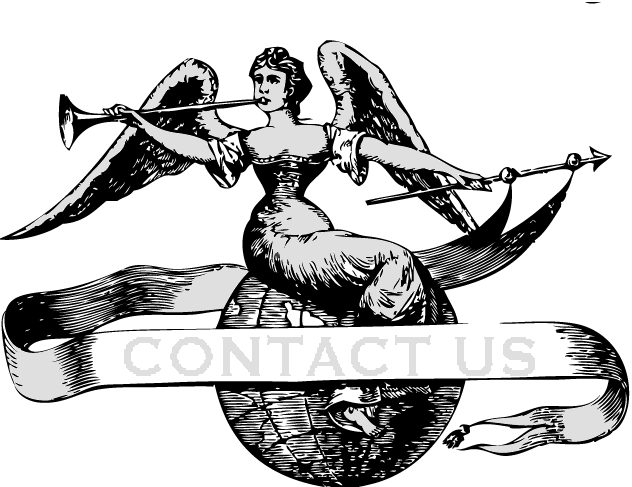 Think Victorian plus business wear…. 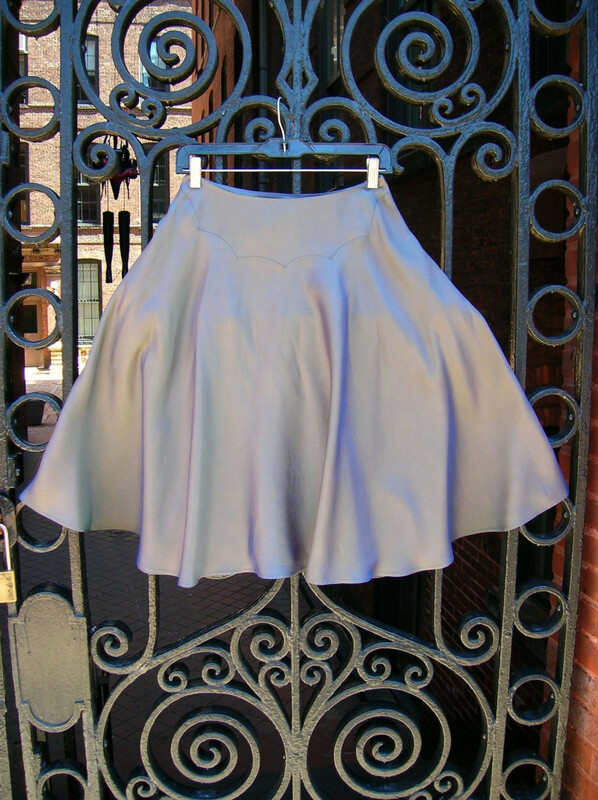 Contact Lianna at superhero@vigilantelabs.com to discuss making a skirt just for you. 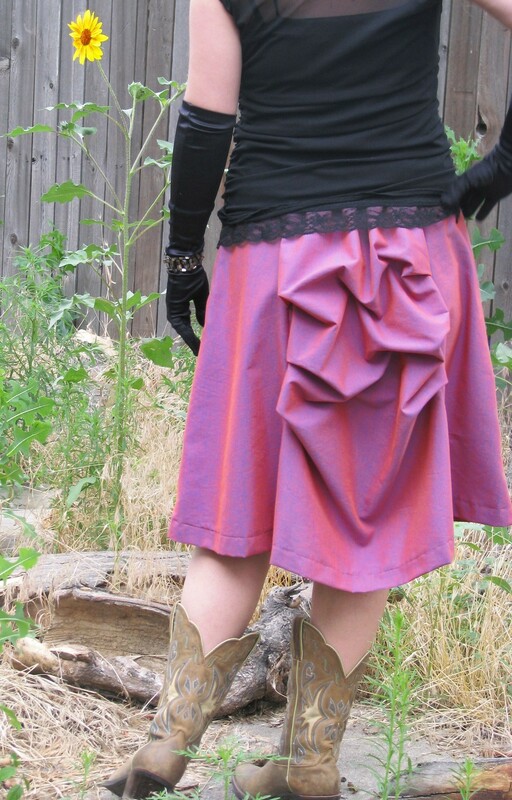 We can make any kind of dress, skirt, jacket, or suit in our studio in Denver, Colorado. Write or call to find the perfect dressmaker for your custom project. For customers local or around the world. Our sportswear line, which we sell on Etsy and in other shops, is called Vigilante Laboratories. Each piece is designed and made by Lianna K. and A.J. Machete. This is one of the original VigilanteLabs pieces, and one of the most popular. 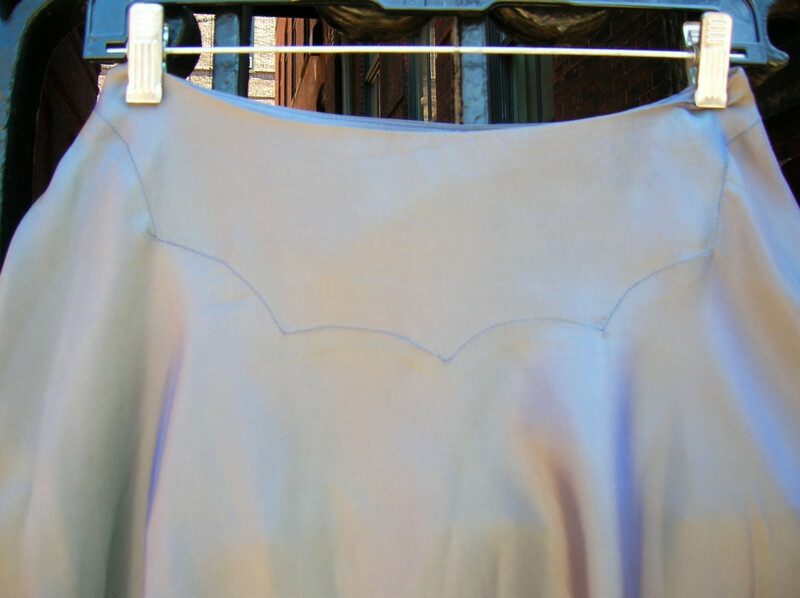 Cut from iridescent satin with almost gothic styling to the yokes, the hem length is immense, over 100″ in most sizes. Like all of our pieces, you can customize it in any way you want. 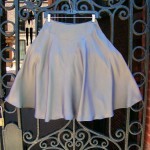 For $68 we can make it in any size in a shimmer satin and for a bit more we can make it in any color of silk charmeuse. 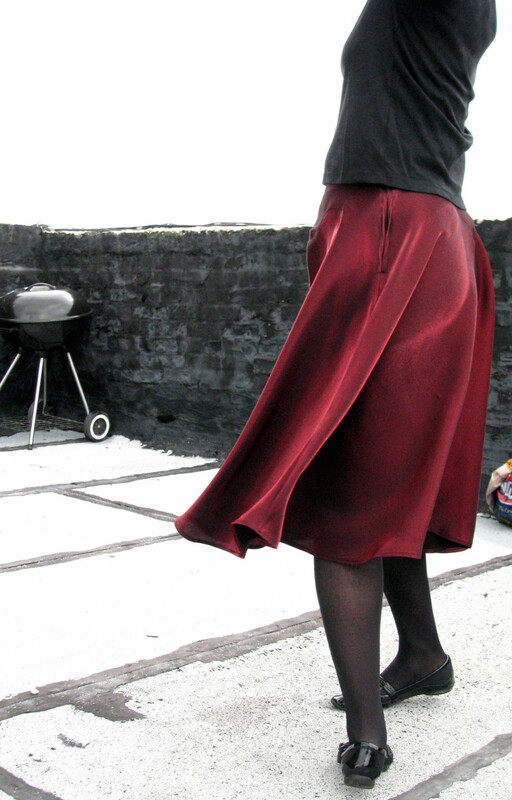 You can purchase the skirt now as a custom order in our Etsy store or can contact Lianna at superhero@vigilantelabs.com to discuss making the skirt in a different type of fabric. Of course we can make almost anything you would like. So just contact us if you have a unique idea for something completely custom. Imagine a pair of pants that fits perfectly on your body…. By making the pants in a cotton muslin first, shipping them to you, and then fine tuning the pattern based on your feedback, I can make a pair of pants that fits as perfectly as any are likely to do in this world. You choose the fabric, the style, the cut…. everything. The pair of pants pictured is a pair I made that fits me just exactly the way that I like. Better than any pants I could have bought at any store, especially on the hips! 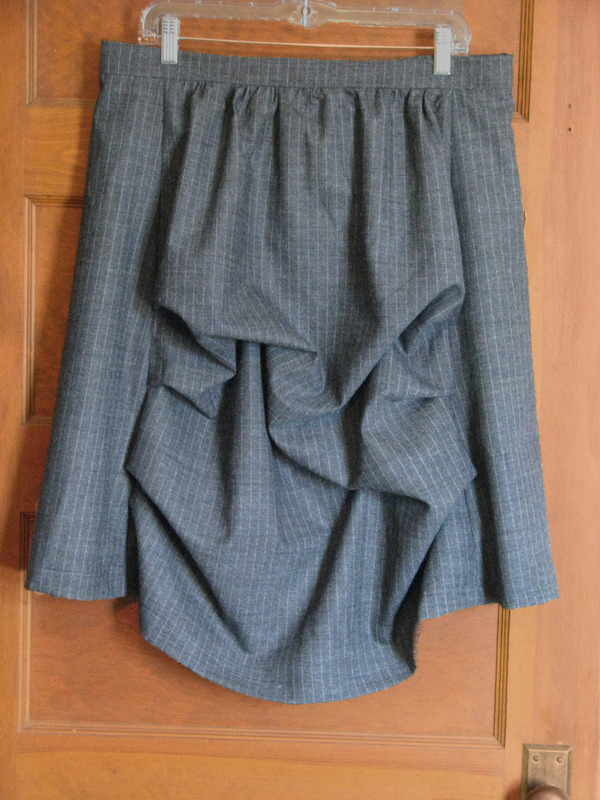 If you already have a pair of pants that fits perfectly, you can send them to me to take a pattern and then I can remake them in multiple fabrics. I can also offer a BIG DISCOUNT when you order more than one pair. And for all other pairs of pants that you order down the road. Prices for the first muslin fit pair are usually around $315.